Android is the most used Operating System, with over 84% users worldwide. It is a possibility that your spouse or your child is also a regular user of Android operated Smartphone. Well, If you have an urge to know what your partner or spouse is surfing on Internet, or to read their chat history, we have come up with 5 Best Android Keylogger Apps of 2017. A keylogger App is something that will secretly monitor activities of a Smartphone. This app will then report to you, with all the monitored data. Hence, an Android keylogger app can easily let you know about your child’s or partner’s activity on the Internet. You can also say that keylogger Apps are an Android spy software. A Keylogger app can be installed on your phone or the target user’s phone. There are many types of keylogger apps available, some are free and most of them are not. Below we will give you a detailed list of Best Android Spy softwares. Choose any one of them and install on the target phone. Once installed, the app will give you regular notifications of the Target’s activity. Note: Here the target user is the one to whom you have to spy on. If you have a child using your smartphone, then the target user will be you yourself. A Keylogger, once installed on a device will record the keystrokes of a target user. It will also record the browsed websites or Apps used in that process. All the process will be recorded in a text file, which will be emailed to you every day (or as configured by you). Hence, you can even get the login passwords of social media websites like Facebook or Instagram. Let’s begin with our list of best Android spy softwares. mSpy is one of the most trusted and used Android keylogger app. This app lets you to monitor activities on smartphones (and even computers). You can track events like recent text message, call information, GPS locations, emails, social media tracking, Whats APp messages and a lot more. This app is a paid app, hence you will have to subscribe to use its features. 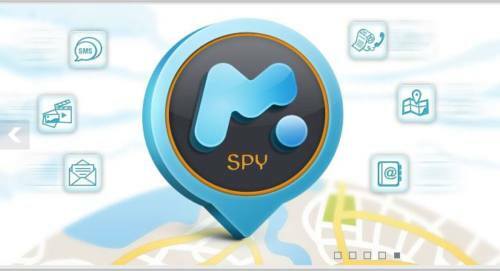 Below is the link to mSpy App homepage. Hoverwatch is a free mobile tracker software that can monitor on activities like SMS, call history and audio, camera, locations, WhatsApp, Facebook, Viber, Skype, Telegram, Instagram, internet activity, calendar, contacts etc. You will get a 3 day free trial period, after which you will have to pay for. 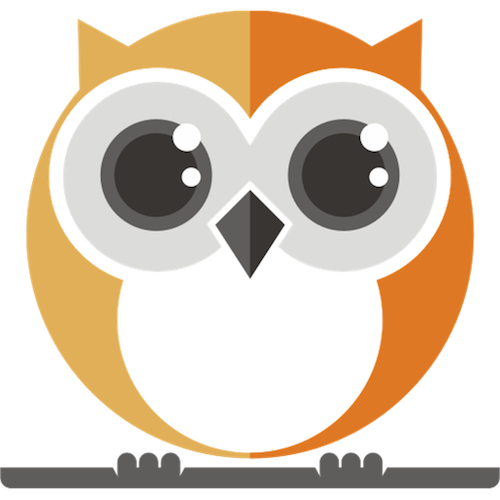 Hoverwatch will create a log file (like text file) of all the activities and will send it to you via email. To use the app, go to https://www.hoverwatch.com/ and sign up for its services. Download the app and install it on target device. Open the app, accept the legal terms and update your email. It will now monitor all the activities on the installed smartphone. Kidlogger is another free Android keylogger app. It can work on Android, iOS and Windows operating system. Kidlogger will monitor the usage of Apps, websites, duration of use, communication via SMS or social networking etc. Even it will spy on the recently taken photos or videos. 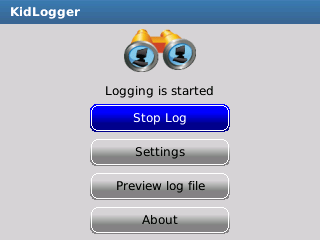 Kidlogger will create a log file of all these activities, which can then be downloaded from their website. You can also set a timer on Apps for your kids. To use this app, go to http://kidlogger.net/. 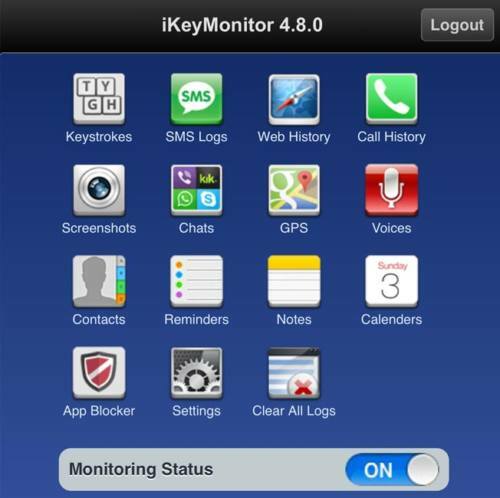 iKeyMonitor is a trial based Android spy software. You can monitor the target smartphone and can get the details from your iKeyMonitor account. iKeyMonitor supports all the social media websites, sms services, and all other internet websites. You will receive a free demo of this app, with all the premium services unlocked. 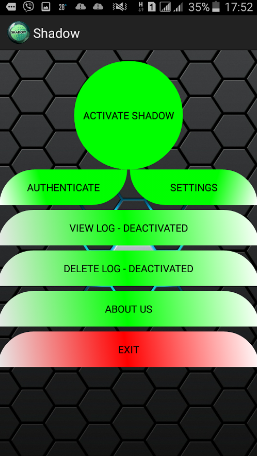 This one is a free Android keylogger app. Shadow monitor the activities of your child by giving you information about their internet usage or chats. You can activate or deactivate this app while giving your smartphone to your friends or kids. This app is available free to download from Google Play Store. Note that this is a new app, hence you can face difficulties on its UI.